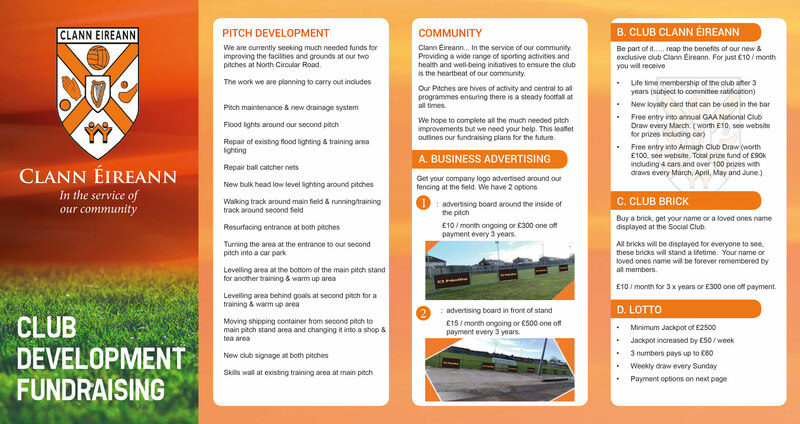 Over the next few years we have significant plans for the Club in addition to the opening of our new youth club in April/May ’19 we have plans to refurbish our Social Club along with progressing numerous projects at both our pitches. As takings through the Social Club our main source of revenue have decreased over the last few years due to changing social habits your future support will continue to be a critical source of income. We would also ask you to publicise our latest initiatives among family, friends and club members etc and encourage them to contribute towards our future success in helping make our goals a reality. We would like to thank you for any financial assistance you have provided throughout the years. Your contributions have been crucial to Club survival and are a key contributor in offsetting expenses. We would encourage you to become involved in our regular fundraisers if you’re not already doing so. If you require any further details please feel free to contact Roger Sheahan or a member of the fundraising committee Martina Hoye, Mark Beattie, Desy Brady, Carol McCafferty or any committee member. Regular income is key to future development and to do so we will need the support of all members. 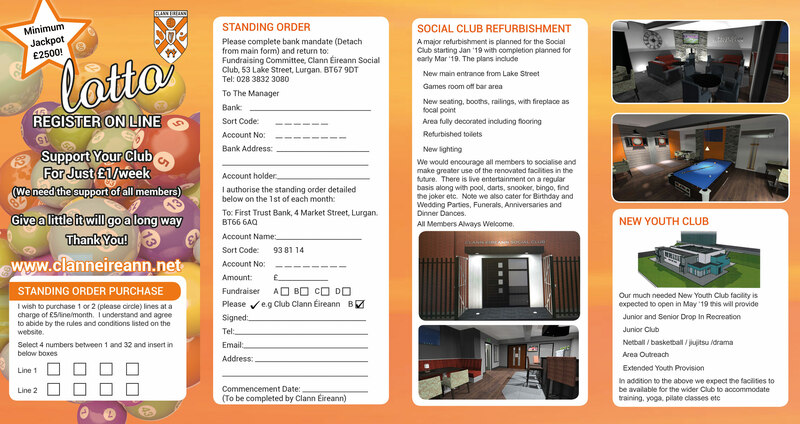 To download our Standing Order Form Click Here. 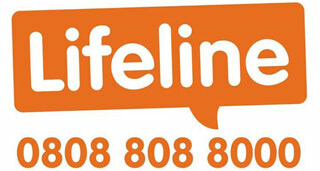 Please return completed forms to Fundraising Committee, Clann Éireann Social Club, 53 Lake St., Lurgan, BT67 9DT. Lottery rules and conditions listed below. 1. Payment of prizes is dependent on member’s subscription being fully paid at the time of the draw. 2. Match three numbers pays £60 if only 1 winner, £30 each for 2 winners and £20 each to 3 or more winners. 3. In the event of more than one winner, the Prize Fund will be shared. 4. Lottery membership commences on the first Sunday following approval of your application. Approval is complete only when written confirmation is received from Clann Eireann. 5. The jackpot will accumulate by £50 eack week. second prize £150, third prize £100 to be held at the Annual Dinner. 8. All names and number selections will be publicly posted in Clann Eireann Social Club. 9. Prize winners names may be published in a club news sheet, website, or other publication. 10. Members bank details will be held in the strictest confidence. 11. Members will receive a copy of this mandate for verification. Life Membership of the Club shall be open to all applicants, provided such applicants, having been accepted for membership, shall abide by the Constitution and Rules of the Club. All applications should be submitted in writing or email and addressed to the ‘ Main Committee ‘ applications must be approved by the main committee at the monthly meeting before membership is granted. Voting rights of life members will be as outlined in the Constitution and Rules of the Club. It does not cover annual registration fees but entitles ones spouse to Life Membership. The Management Committee shall have the power to cancel the membership of any individual who fails to abide by the Constitution and Rules, provided such member has been given written notice of such breach of rules, and been given the opportunity of being heard in his/her own defence. 1. 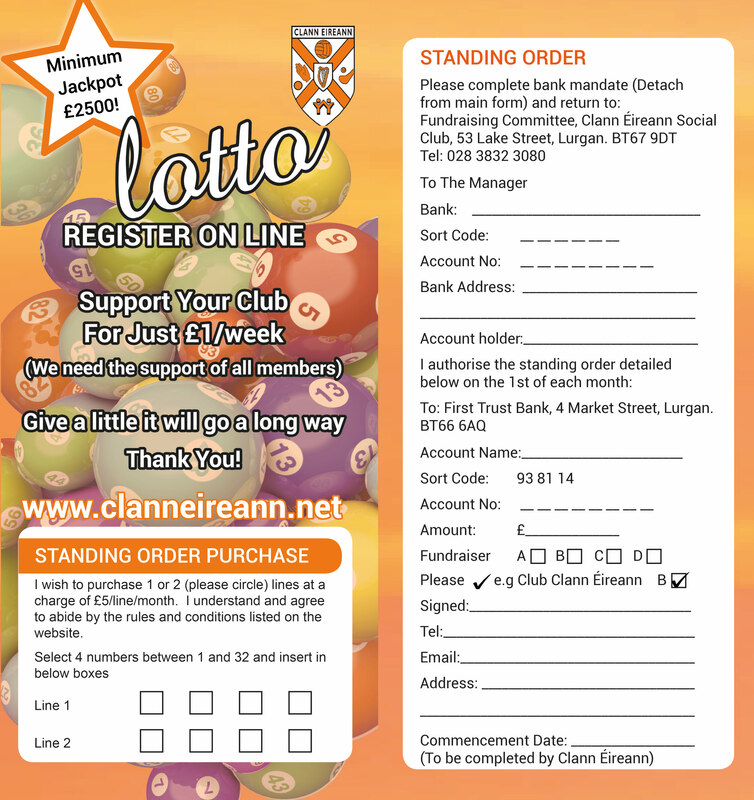 Once off payment £340 plus £10 loyalty card – method of payment cash or cheque payable to Clann Eireann GAC and returned to the address below.